November 9, 2014 marks the 25th anniversary of the Fall of the Wall. On this day the world’s eyes will look at Berlin once again. 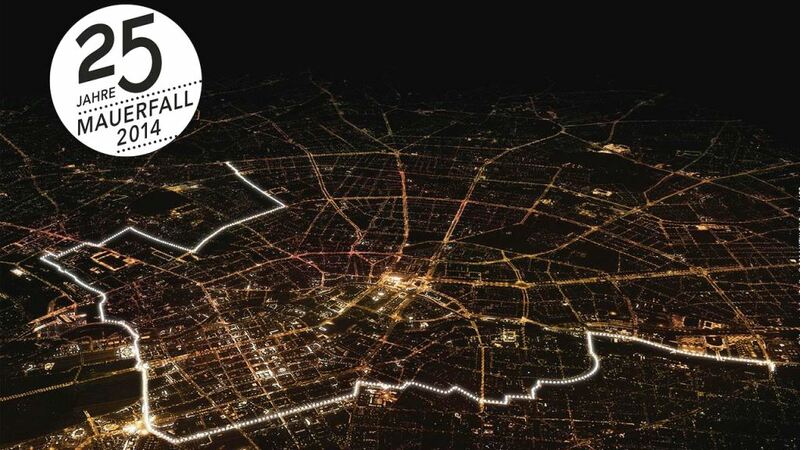 To celebrate the 25th anniversary of the fall of the Berlin Wall, the LICHTGRENZE (The Border of Lights), an extraordinary light installation, is produced, following the former route of the so-called Berliner Mauer. For 28 years, the Berlin Wall separated the German capital into east and west and became the symbol of a divided Germany. And it has been almost equally as long since the wall was opened as a result of political changes on the evening of November 9, 1989. That momentous event enabled the reunification of Germany and the abolition of the longstanding divisions in Europe. From the 7th – 9th of November the 15.3 kilometer frontier that once divided the city center is re-imagined in light by the 8000 battery powered balloons. Running through the center of Berlin, from Bornholmer Straße to the Oberbaumbrücke, the installation stretches past the Mauerpark, along the Berlin Wall memorial on Bernauer Straße through to the Brandenburg Gate, over Potsdamer Platz to Checkpoint Charlie and on to the East Side Gallery. The brothers Christopher Bauder and Marc Bauder conceived the idea of the LICHTGRENZE in 2011. And those who can’t be in Berlin during the days surrounding the 9th of November celebration, will still be able to experience and learn about the division of Germany through our year-round language programs in Berlin – please click here for more information. Berlin. 25 years later. Welcome. Germany is the number one non-English speaking destination for migrant workers, according to a global study. But which nationalities are keenest on Germany and where do Germans want work? Germany ranked as the fourth most popular place to work abroad globally, after the US, UK and Canada respectively. One third of the 200,000 respondents surveyed said they’d like to move to the country. Berlin ranked as the sixth most popular city worldwide to work in, according to the study from jobsite StepStone and The Boston Consulting Group. London was in top spot, followed by New York and Paris. South-east Europeans showed the greatest interest in moving to Germany, particularly workers from Bosnia and Serbia. Sixty-four percent of workers in Serbia wanted to move to Germany. In the Netherlands, that figure was 51 percent, while half of Finns wanted to make the move. 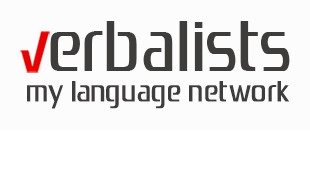 The Verbalists language network offers tailored German courses for diverse expectations and interests – general courses, German courses for beginners, certificate preparation, German and Music or Wintersports, Business German, German teachers’ course or attractively priced long-term courses. You can attend German courses for adults in Berlin with our long-term partner and the best language school in Germany – GLS (German Language School), or you can click here and improve your German language skills in Austria, with ActiLingua, the school located in beautiful Vienna. Classes in both schools run all year round. If you are younger than 18, we suggest you visit one of our summer camp programs in Berlin; please contact us for more information. The Magdeburg Water Bridge is a navigable aqueduct in Germany that connects the Elbe-Havel Canal to the Mittelland Canal, crossing over the Elbe River. The bridge was opened in October 2013 and is the longest navigable aqueduct in the world, with a total length of 3,012 feet. No matter how old you are – we have the German course that’s just right for you. If you are 18 or older, you can attend German courses for adults in Berlin with our long-term partner and the best language school in Germany – GLS (German Language School), or you can click here and improve your German language skills in Austria, with ActiLingua, the school located in beautiful Vienna. Classes in both schools run all year round. If you are younger than 18, we suggest you visit one of our summer camp programs in Berlin; please contact us for more information. 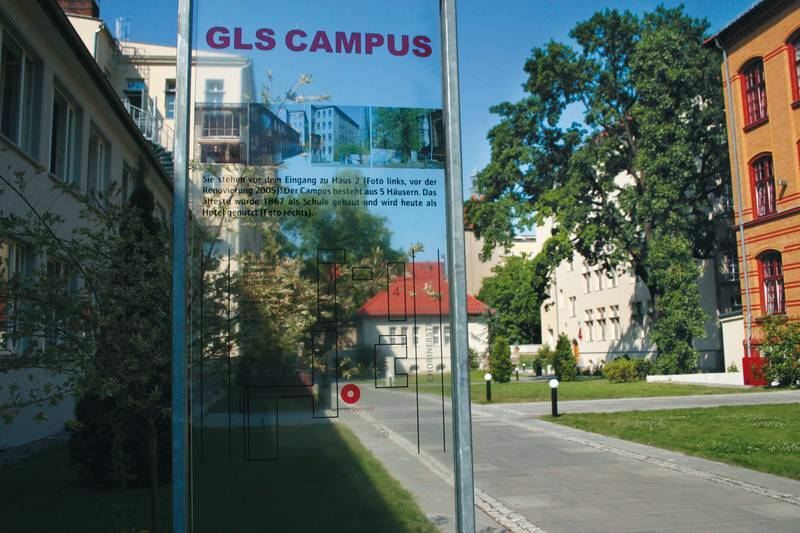 The GLS German Language School is located in the historic center of Berlin, in trendy “Prenzlauer Berg” – around 1900 this district used to be a poor peoples’ habitat. After WW II Prenzlauer Berg ended up in the communist part of Berlin – with many intellectuals and artists living here. Once the Wall came down, the district boomed and became the trend district in Berlin.